I read this article and found it very interesting, thought it might be something for you. The article is called 7 great European road trips and is located at https://www.ebookers.com/travel-blog/ebookers/7-european-road-trips-you-must-do-in-your-lifetime/. From mouth-dropping views, to soul-stirring ancient monuments and buzzing towns, you can just see more of Europe’s best bits by car. Good for: Some of the best of Ireland, from wild, romantic beaches to cheery traditional pubs and stately homes with stories to tell. Ireland’s not the hugest island and you could do this tour, one of the most popular in the country, in a day, if you were in a hurry. 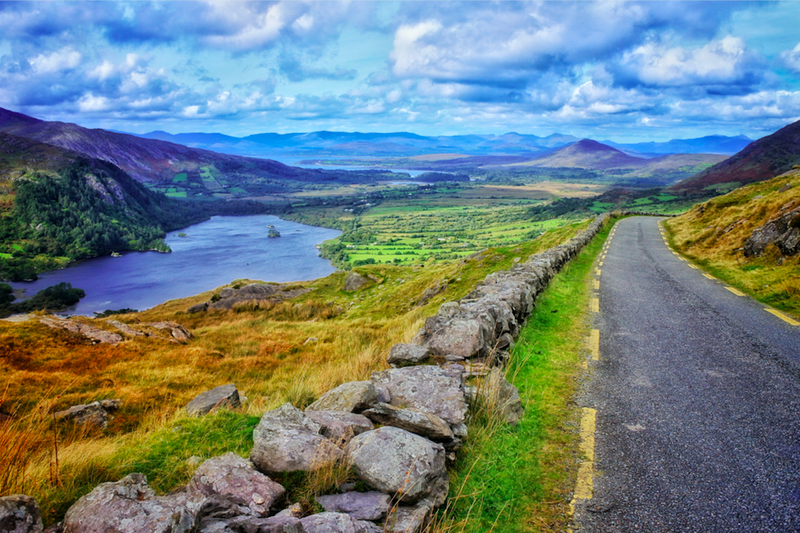 But that, of course, isn’t the point: far better to dawdle, acclimatising yourself to the slower pace of mystical, and often exquisitely beautiful, rural Ireland.Most people start in the traveller-friendly town of Killarney, where there’s good craic and seafood aplenty in ample hostelries. Along the rest of the route you head through glowing green landscapes and past sweeping sandy beaches fringed by wild grass; views of the moody Atlantic and mysterious mountains abound. Visit the rural retreats of formative Irish politicians and cut through stark mountain passes, before circling back to your starting point. Pintxos – rather than tapas – are the bar nibble of choice in northern Spain, and trying a great, moreish variety of them will inevitably punctuate this trip. A suitable place to begin your journey is the city of San Sebastián, renowned for its food. Here, as elsewhere on the trip, often the most nondescript, neon-lit pintxos joints are the best; you can tell if there are crowds packed in like the sardines no doubt featuring on the menu. At the next city stop, Bilbao, the Guggenheim Museum is one of the world’s most compelling advertisements for modern architecture and art. 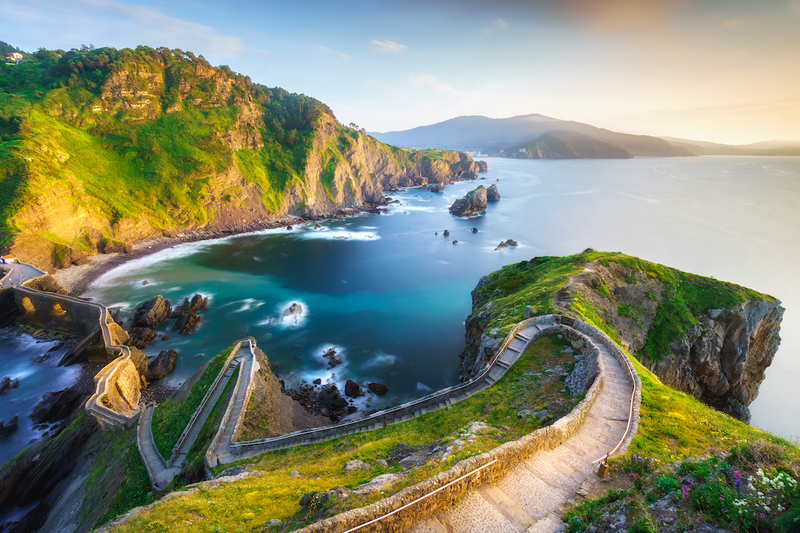 Not that this road trip is all about urban and cultural experiences: on the road to the recommended last stop, the city of A Coruña, you pass long, lonely golden-sand beaches, ancient rock shelters and characterful fishing villages – but a delicious pintxo is never very far away. Should this route along most of Norway’s craggy west coast even be legal? The views of fjords, mountains and glaciers are so stupendous it can be dangerously hard to keep your eyes on the road. The city of Bergen – itself in a pretty striking natural location – makes a good starting point: head north and you’ll soon be passing pretty seaside villages, salmon rivers and driftwood-strewn beaches. 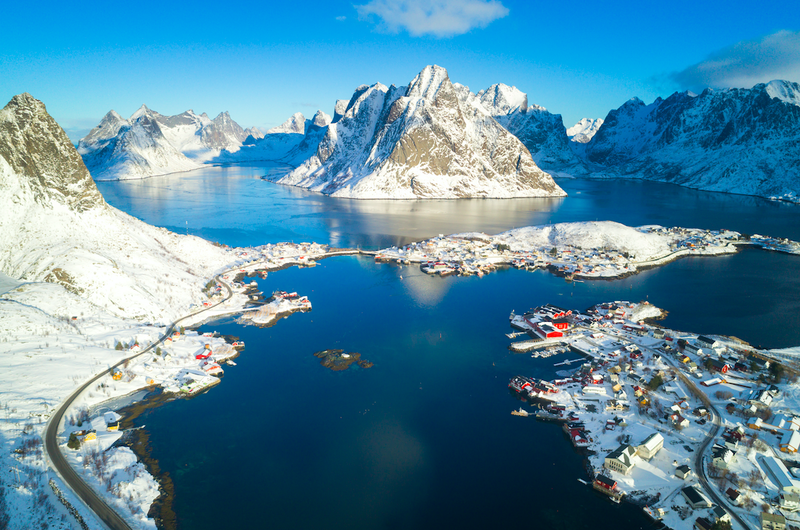 The long road to Narvik, past the Arctic circle, promises more of the same, each slice of scenery apparently competing with the last in the soul-stirring beauty stakes. Adding to the mix are the fascinating sight of maelstroms caused by the world’s most powerful tidal current, excellent surfing beaches and, among the natural splendour, some impressive bridges making this watery territory more navigable. You can dine on spanking-fresh seafood all along the route. Scotland, particularly the north, is one of Europe’s most beautiful natural territories – yet it’s something of a secret, unexplored even by many of the British. Drive this route and you’ll get to see some of the country’s finest coastal and country scenery within a week or so of motoring. The trip starts and ends in the city of Inverness, sticking closely to the coast for most of the way and passing the village of John o’Groats [lower case ‘o’ correct], famously the northernmost inhabited part of Britain. 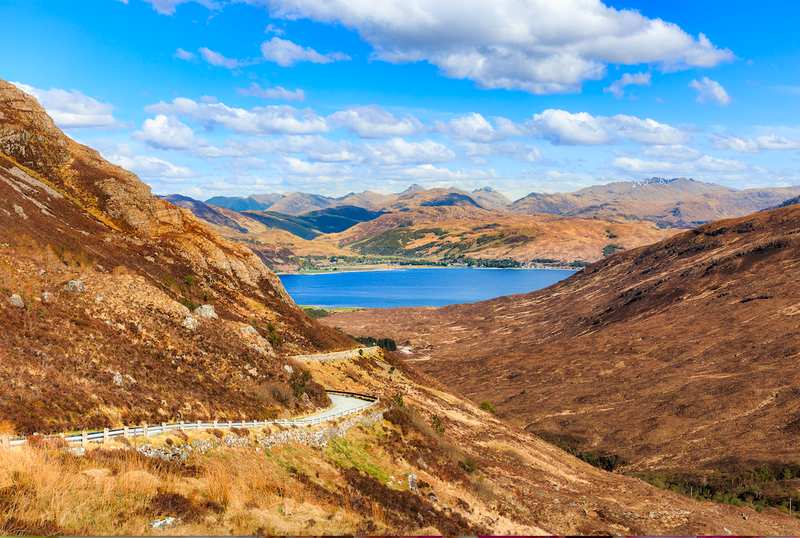 Beyond the mellow, gorgeous natural scenery, other highlights include lochside ruined Ardvreck and Urquhart castles – if these views don’t inspire you to poetry, it’s hard to know what would. Limestone Smoo sea cave, on the country’s northern tip, is another memorable stop and, if you go in summer, you can take a dolphin-spotting boat tour on the Moray Firth – although there are other sites to view the creatures along the route. Portugal’s small enough and packed with opportunities for cultural and culinary exploration – not to mention great beaches – to make it possible to see a lot on a driving tour. One rich route is along the west coast between Porto and Lisbon; here you have both the cosmopolitan pleasures of these highly atmospheric cities, each with a lively dining scene, plus plenty of beach-hopping along the way. There are great towns to explore, such as Aveiro, with its canals and colourful boats; near Lisbon, Sintra, a long-time retreat of the Portuguese nobility, is bursting with palaces and mansions and easy to reach by car. Further south from Lisbon, another recommended driving region is the so-called Costa Vicentina. 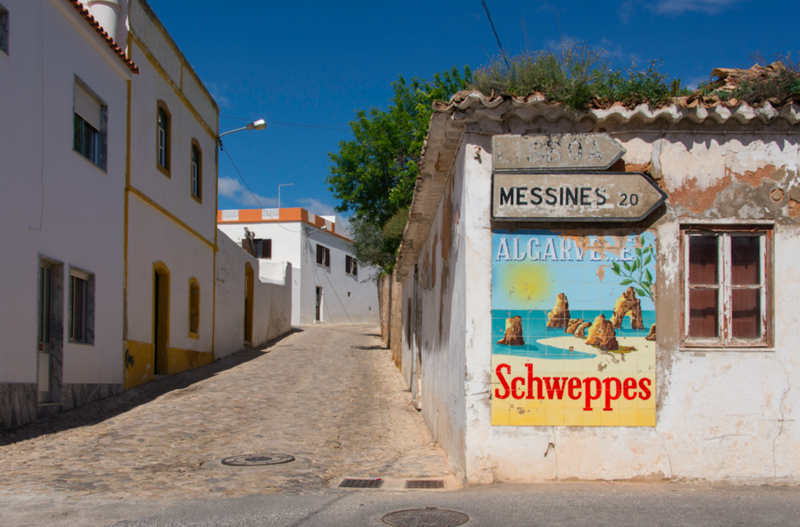 It’s overshadowed by the more touristy Algarve, which is all the more reason to explore its dramatic Atlantic cliffs, characterful villages and natural parks. This mountainous region in the far north-west of Greece, on the border with Albania, was long one of the least accessible parts of the country. The completion in the past decade or so of the Via Egnatia and other roads has opened it up but it remains underpopulated by tourists. It’s still tempting territory for the more intrepid traveller, who’ll find unspoilt coastline along the Ionian Sea, laidback resorts and, inland, wonderfully preserved mountain villages and thickly forested wilderness where wolf and brown bear still roam. Look out, along the route, for Epirus’s many monasteries – tiny Saint Paraskevi stands out for its well-preserved frescos. Notable, too, are the region’s stone-arched bridges (many now visible from the modern road rather than in frequent use). And, as an alternative to sea-dipping, try wild-dipping in the Acheron or one of the other rivers in this still wild territory. 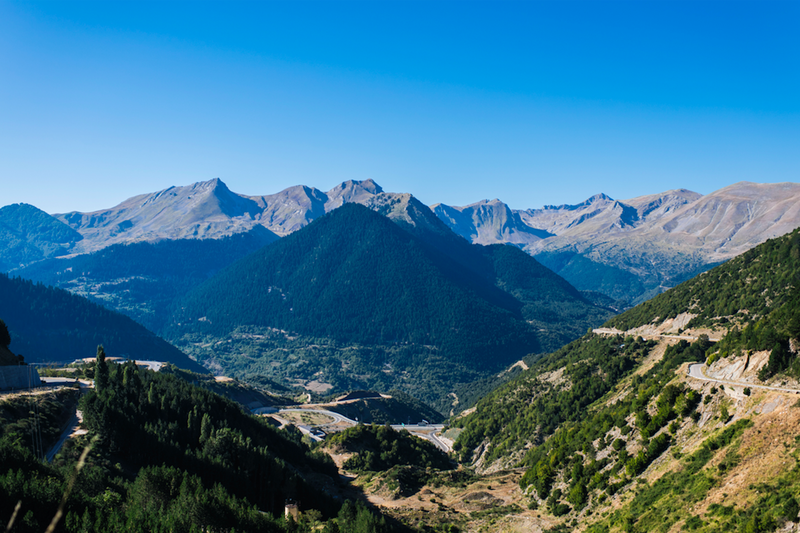 Good for: An ancient seaside town, plus breathtaking mountains and canyons. 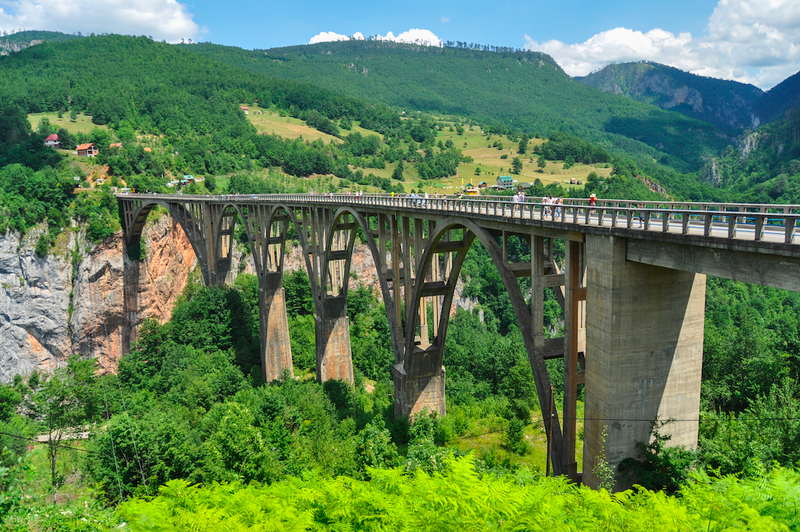 Driving in Montenegro can be thrilling – and not just because of the views. 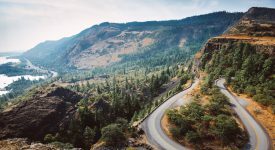 Negotiating twisting mountain roads while locals overtake you on blind corners gets the adrenaline surging, yet driving does pack in lot of what this enticing little country has to offer. Your kicking-off point, the seaside town of Budva, is an appealing, ancient spot with decent beaches nearby. The next stop, along the highway, is the extraordinary medieval walled town of Kotor – notable among other things for the hundreds of cats, purportedly the descendants of ship’s mogs, slinking along its the cobbled streets, beneath Venetian palaces and crumbling belfries. 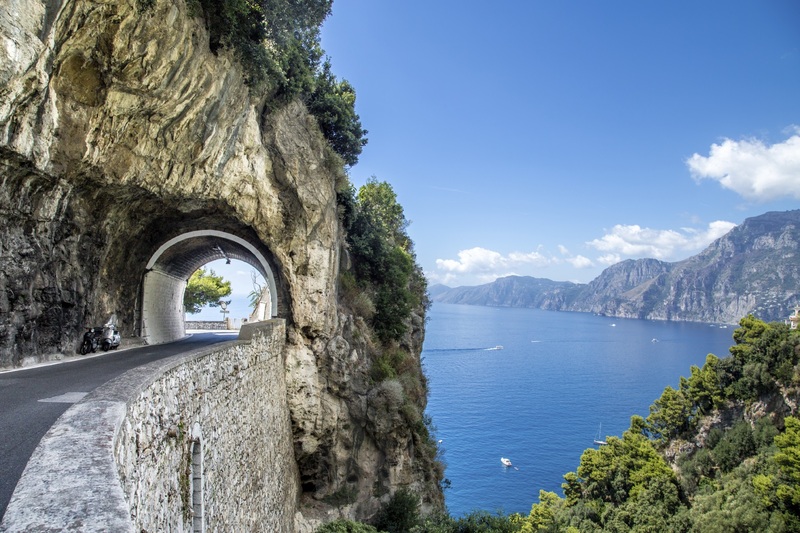 Next comes your introduction to that heart-pounding driving, as fearsome switchbacks proliferate along the road – the edginess made worth it by views of fairytale-like mountains and the glittering Adriatic. The splendidly Rugged Durmitor National Park is your next stop – a slice of European wilderness complete with furred beasties that you’re unlikely actually to bump into. After more spectacular driving, finish at Lake Piva, a ribbon of radiant turquoise amid the surrounding forested mountains.